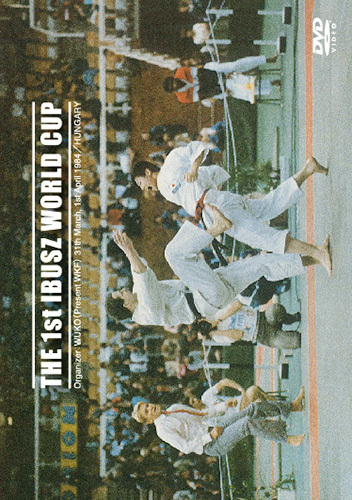 A valuable image of “IBUSZ WORLD CUP” held in Hungary in 1984 becomes DVD and appears! 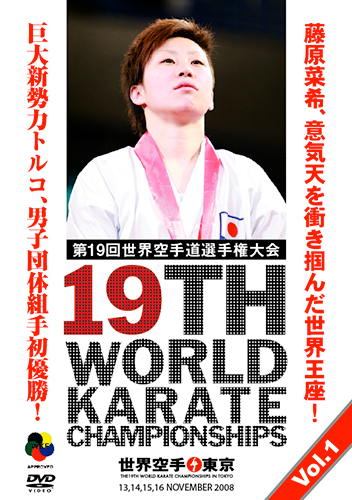 Please see the miraculous final “Yuichi Suzuki VS Hideo Yamamoto”, KUMITE of the strongest fighter “Seiji Nishimura” and the genius Karate fighter “Yorihisa Uchida”, and UNSU of “Fukami, Kagawa and Yahara” with Sensei Koichi Mano’s superb explanation to exceed. *This picture was originally recorded in 1984. 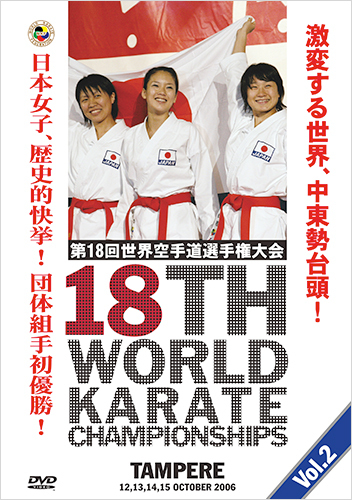 With this DVD, enjoy the historical matches with antique picture. We hope you will feel the original old atmosphere.